Skindred release “Kill The Power” video – Burning Fist! November 25, 2013 • Burning Fist! 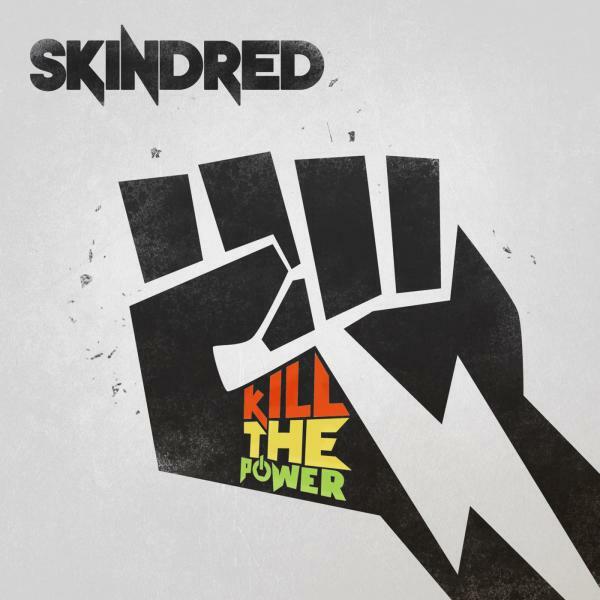 Welsh cross-over metal act Skindred have released a video (“Kill the Power”) from their forthcoming same-titled album. 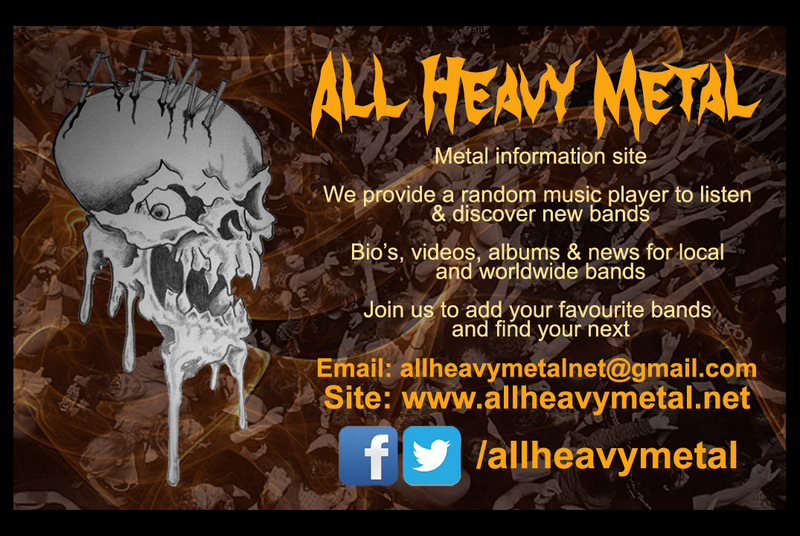 Posted in Metal NewsTagged Kill the power, metal, rock, Skindred, Stream, Streaming, Video, WelshBookmark the permalink.